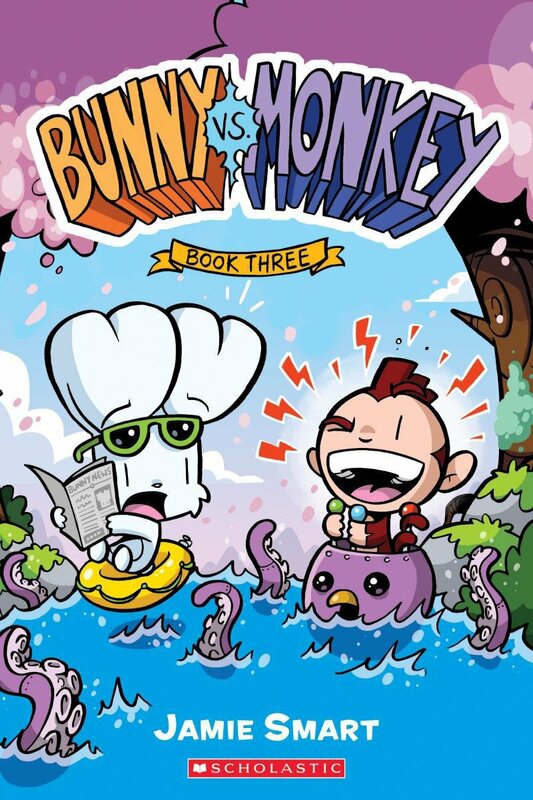 It's Bunny vs. Monkey: Book Three! This was such a funny book! 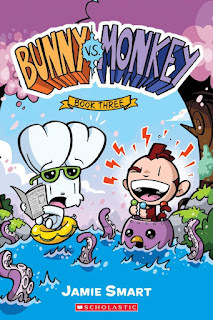 The story was fun, the characters were memorable and the artwork simply jumps off the page. The book was a quick read and my daughter and I reading this together got through this very quickly! This is a book that was perfect for elementary-age kids. The humor and topics were definitely appropriate. Get ready to laugh out loud in this fun book that you will want to read along with your own child! Book Review - The Itchy Book! Book Review - Yes Day! Book Review - Vote For Me!